In the wet Pacific Northwest climate, mold and mildew grow on just about any surface. It makes businesses and homes look dingy and patios, decks, and outdoor stairs downright dangerous. J Linder Painting offers power washing by skilled professionals. We assess the type of surface you need cleaned and adjust the pressure and temperature according to what will be both effective and safe. For power washing in Olympia, we offer affordable, thorough cleaning that won’t harm your surfaces. 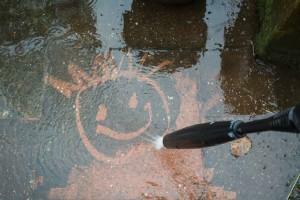 Renting a power washer on your own can be more expensive than paying a professional. When you don’t have experience and training you can end up damaging building materials or other surfaces. Leave the power washing to us and relax, knowing the job will be done both thoroughly and effectively. Have us paint after power washing for a full transformation! Besides being pros with a pressure washer, we are competent, experienced painting contractors too. We also work both outdoors and with interiors, including cabinet painting! 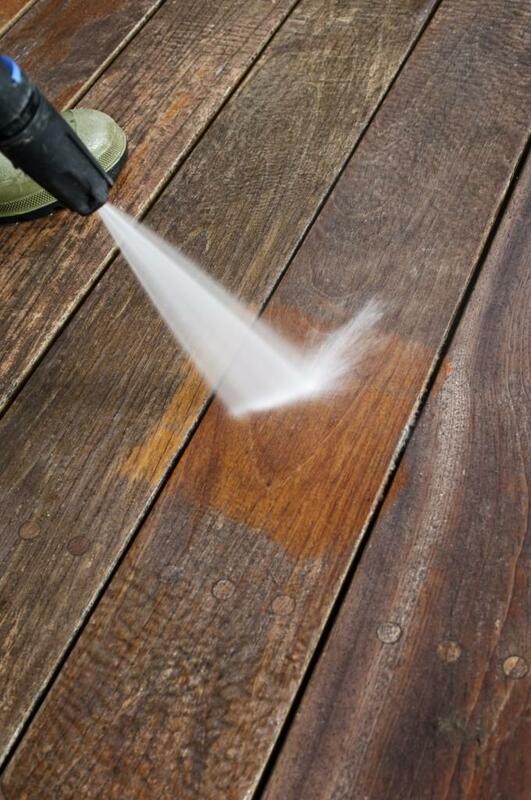 Our power washing professionals can clean just about any surface you need. We do both residential and commercial power washing. Keep your family or customers safe when they are on your walkways and other surfaces. A slip and fall accident can be devastating. Contact us to keep your surfaces clean and looking their best. We have offered quality workmanship and excellent customer care since 1992! 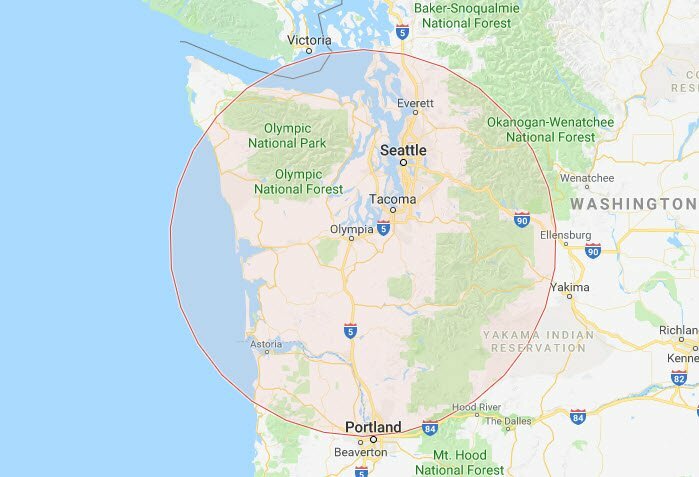 That is why we have a reputation in Olympia as a trusted name. We guarantee all our services. As a family owned, local business, we care about our customers. We see you as our friends and neighbors in the Olympia community. We treat you like we would our good buddy next door. Improve your curb appeal and be safe on your outdoor surfaces. Keep your paint looking fresh and feel good coming home to a nice looking home with our power washing services in Olympia. Call or contact us today to set up an appointment or for more information.